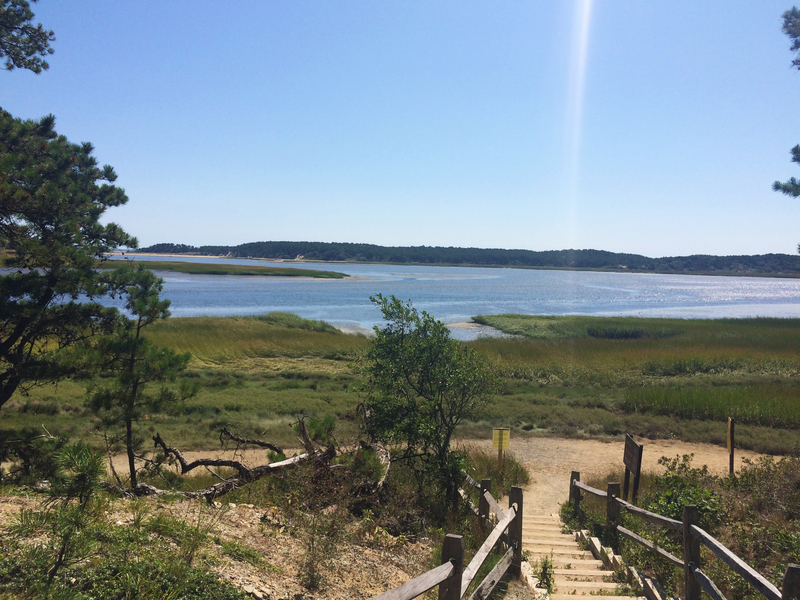 great island – wellfleet, ma. 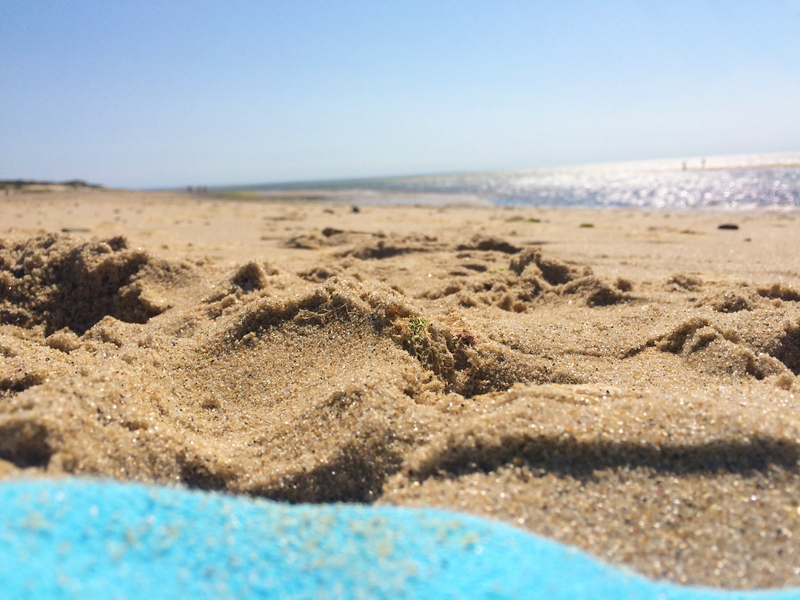 I could make an entire blog devoted to how much I love the outer cape. 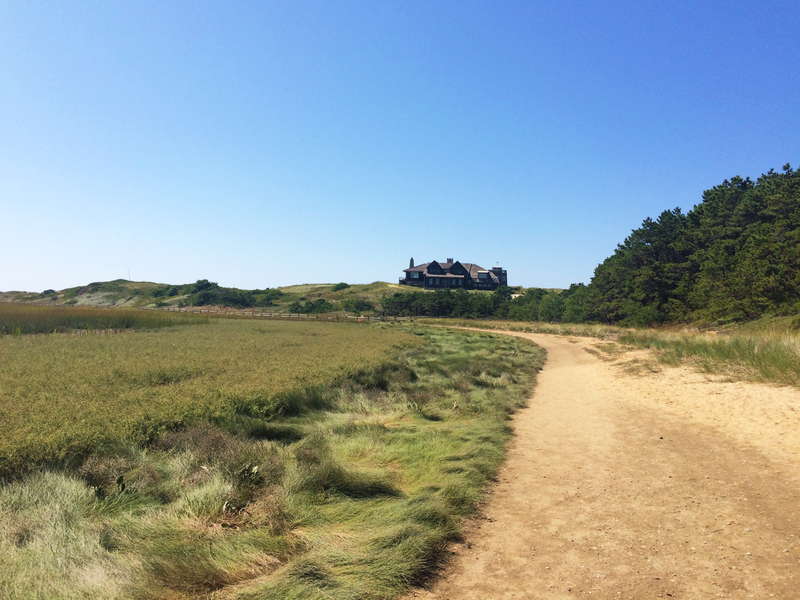 Throughout most of my childhood my family would rent a house for two weeks of the summer in Eastham or Wellfleet. 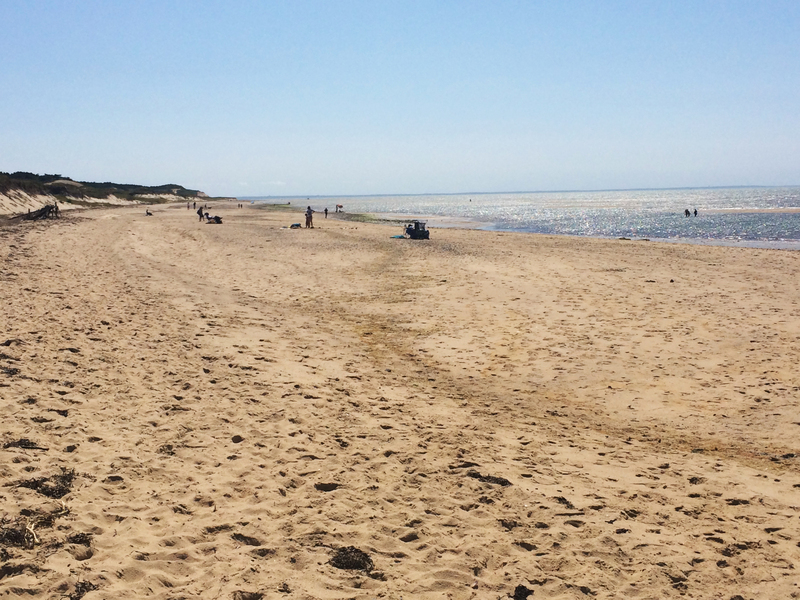 Now my parents own their own home in Eastham and if I could, I would spend every moment of every summer there. 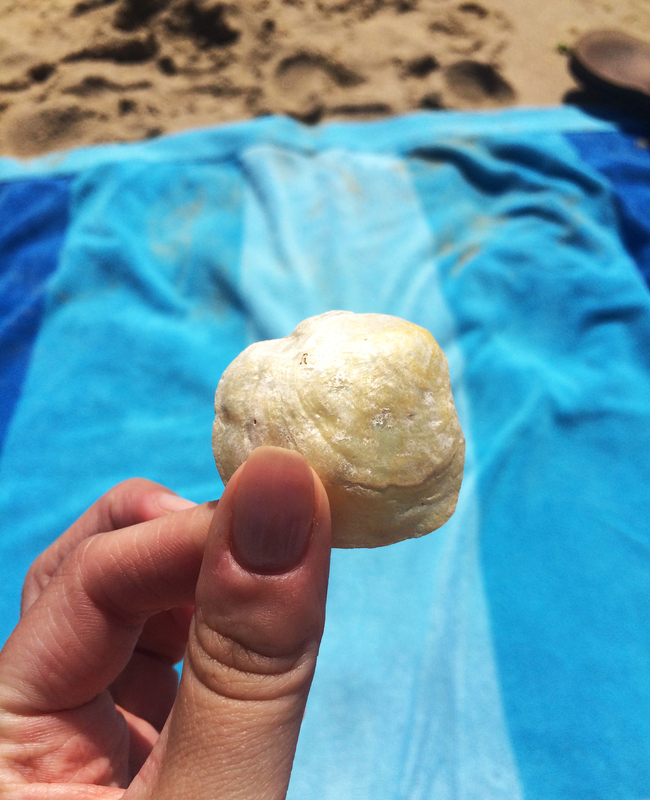 I spent labor day weekend determined to soak up the last essence of summer while it’s still here. 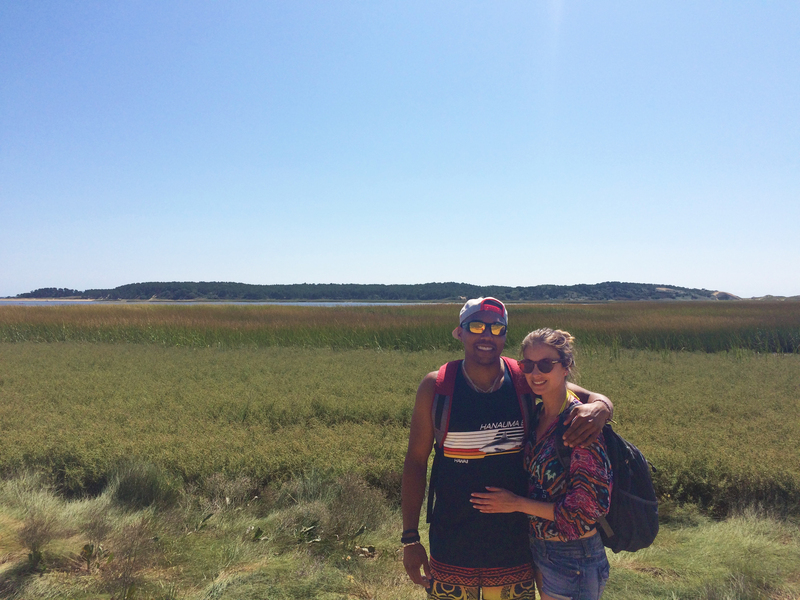 On Labor Day – the unofficial last day of summer, Jared and I went to Great Island in Wellfleet. 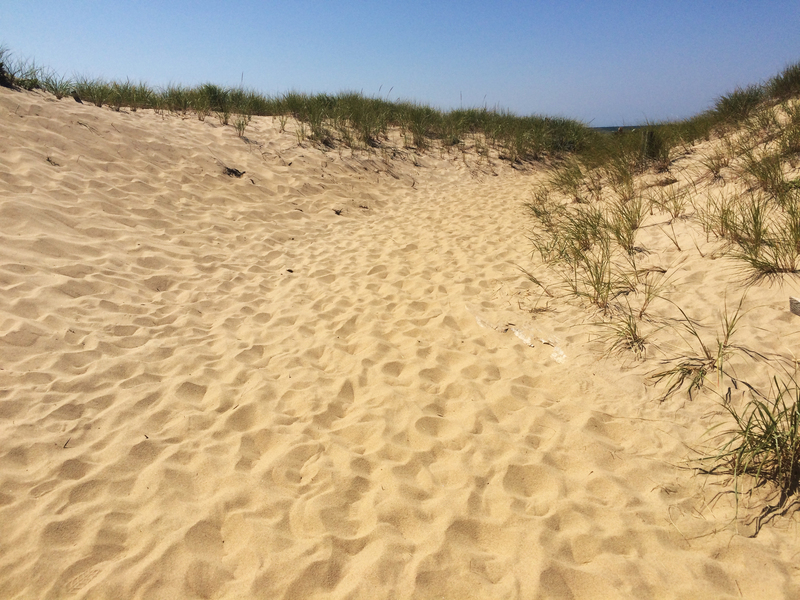 Being an island, the beach is more secluded (and much less crowded) than other Cape beaches and involves a short hike to get there. The site was formerly a whaling hub, used by the Punonakanits, and later by Pilgrims for near-shore whaling. 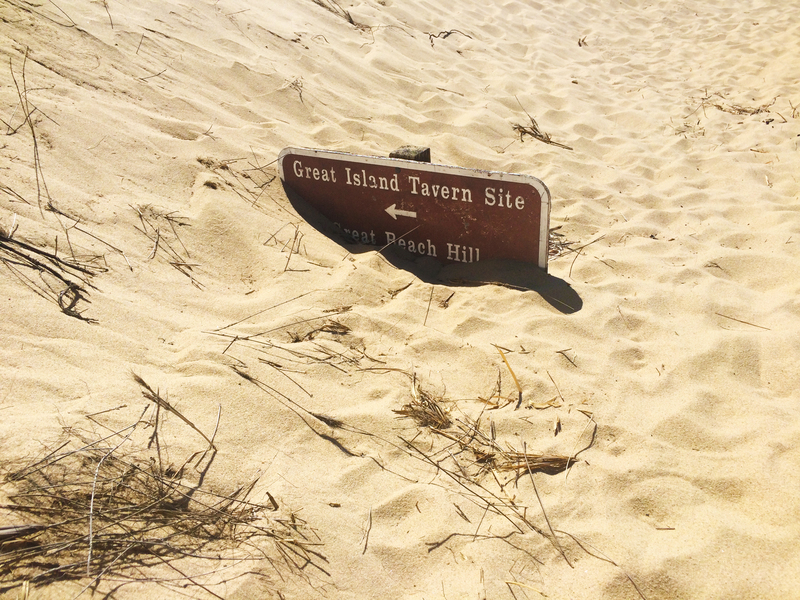 Great Island is now protected by the National Seashore, as is much of the coast in the mid to outer cape. It was truly a perfect day and a bittersweet goodbye to a summer of wonderful adventures. Apologies for a couple slightly blurry photos. I am by no means a photographer but had to capture this day. 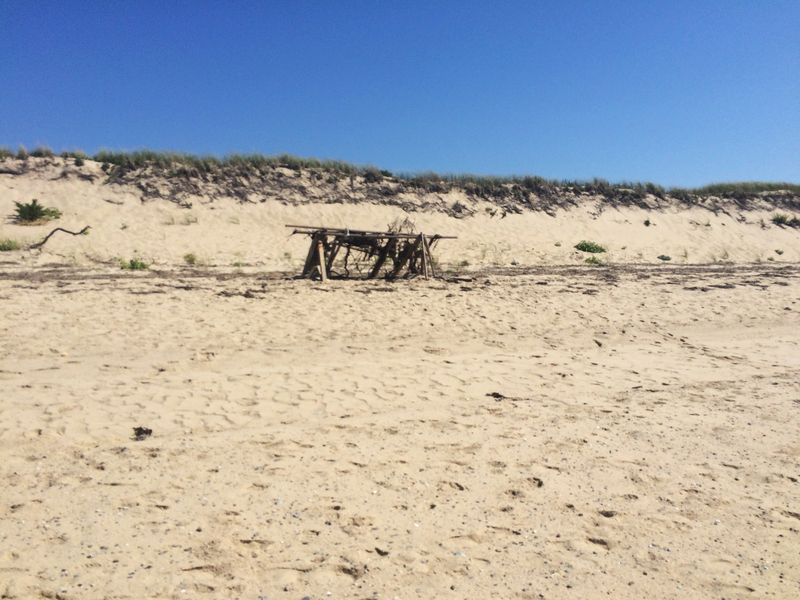 I come across little driftwood structures like this one on cape cod beaches all the time. I have never actually witnessed anyone building one but even in the winter you’ll see these while walking the beach. 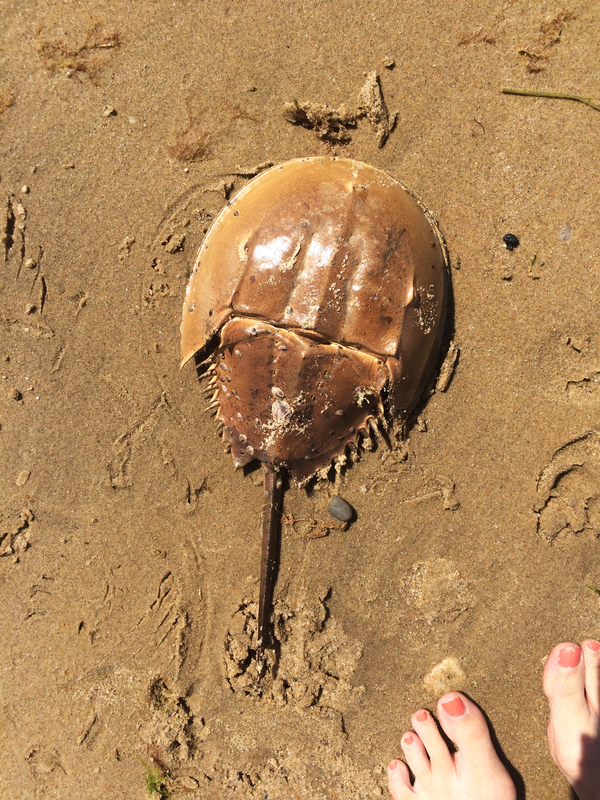 Since you’re such a fan of Wellfleet and Eastham, perhaps you’d be interested in the feature I just did on it!